sailboat. 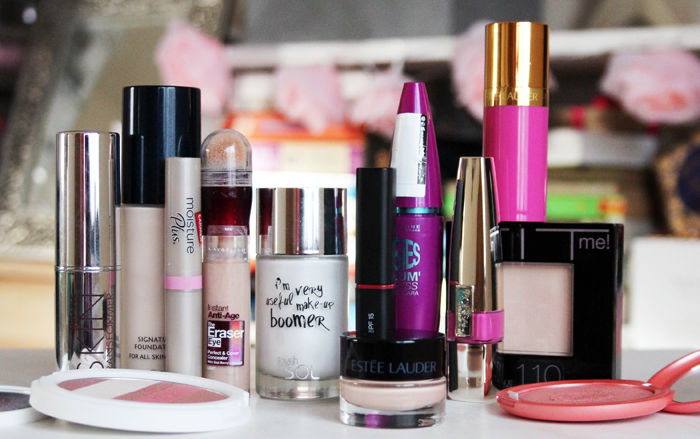 : Best of 2013: Make Up! 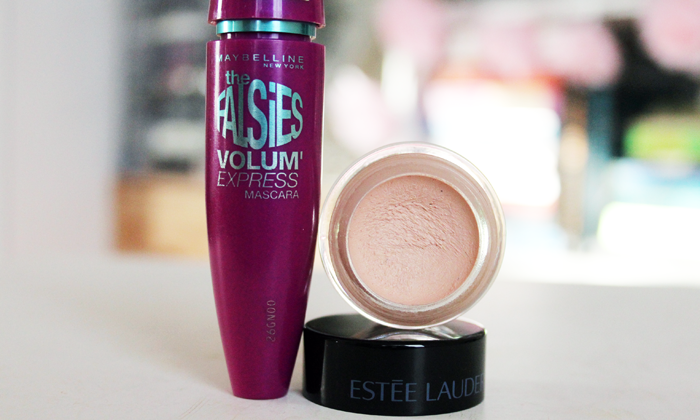 I love Maybelline's Falsies Mascara - it really is excellent, and is better than a lot of very expensive ones out there. I'm definitely a convert! 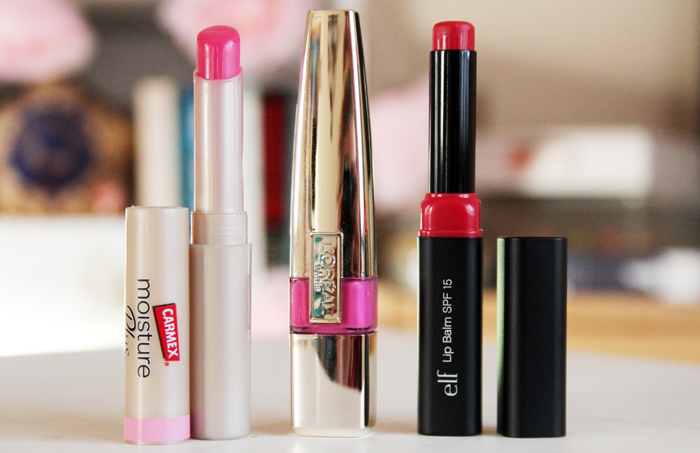 I was loving the L'oreal stains as well this year - definitely one of my favourites! 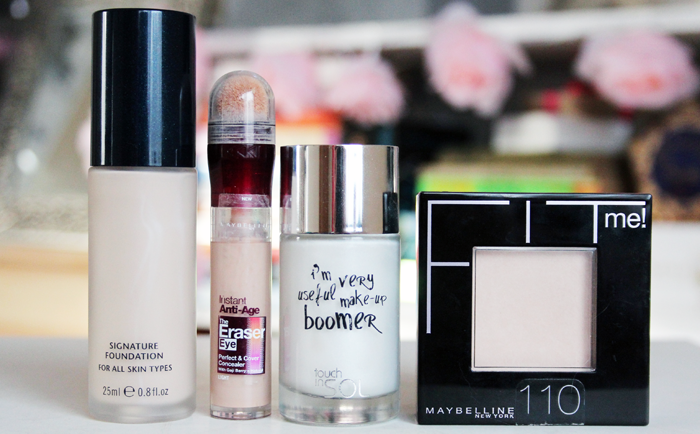 Great favorites and I really love the maybelline mascara! Ahh I am getting such make-up envy reading this post!! I really love the look of the Estée Lauder Pure Colour blushers - so tempted! Think my top discoveries this year have been Giorgio Amani Luminous Silk Foundation, HD Brows Palette (Bombshell) and NARS Laguna Bronzer! Great picks, they all sound amazing !! 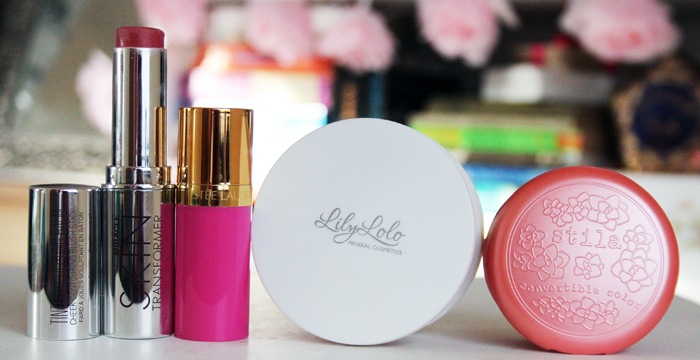 Those lip products sound incredibly lovely! The age re-wind is supposdely really great. I'd love to try the Maybelline Fit me Powder.